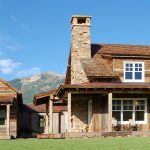 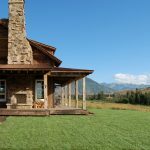 This residence is reminiscent of the historic pattern of development seen throughout the historic town of Crested Butte. 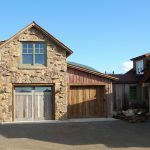 In keeping with this design tradition, two existing sheds were restored and attached to the new residence creating small groupings of buildings. 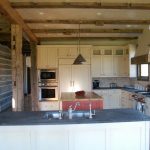 The authentic character is further realized through the use of recycled siding, timber, roofing, doors and fittings used throughout the home.